Duration : 7 NIGHTS / 8 DAYS. 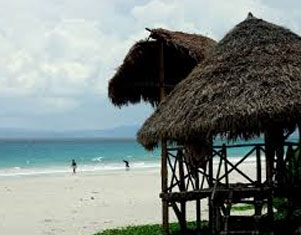 Places to cover : PORT BLAIR - HAVELOCK. Places to cover : Port Blair - Diglipur - Havelock. Duration : 9NIGHTS / 10DAYS. Places to cover : Port Blair - Diglipur - Havelock - Neil island. Duration : 6 NIGHTS / 7 DAYS. 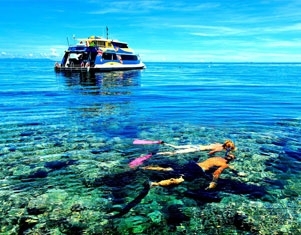 Places to cover : Port Blair - Havelock -Neil Island. Duration : 5 NIGHTS / 6 DAYS. 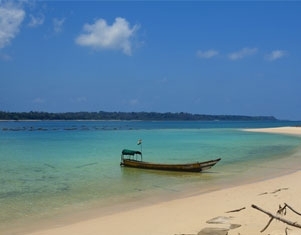 Places to cover : Port Blair - Havelock - Neil Island. 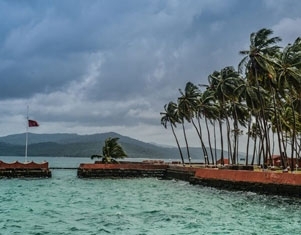 Places to cover : PORT BLAIR / HAVELOCK.